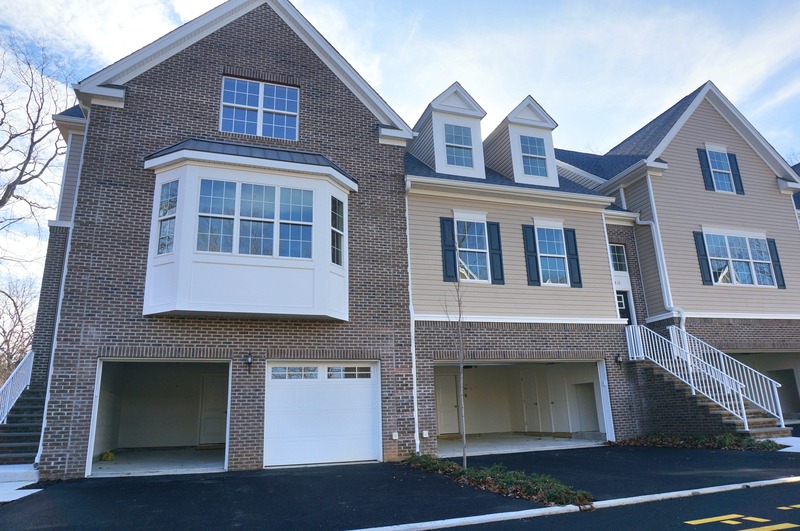 Autumn Pointe at Wall is a 55+ Community comprised of 12 townhouses located on Greentree Drive off of Paynters Road in Wall Township, NJ. Autumn Pointe townhomes have exteriors with stone features and maintenance free vinyl siding. Each townhome has 3 floors with a private elevator between floors. The units at Autumn Pointe at Wall have two bedrooms, with either 2.5 or 3.5 bathrooms. The luxurious kitchens have granite countertops with an island, pantry, and stainless steel appliances. Master suites have en suite baths and spacious walk in closets. Townhomes at Autumn Pointe at Wall have the energy efficient features for heating and air, insulation, water heater and lighting. Each townhome has a private balcony and 2 car garage. There is greenspace and a walking trail in the community plan. Autumn Pointe at Wall is conveniently located off Paynters Road, near Route 18 and Highways 34 & 35 and the Garden State Parkway. There are plenty of shopping, restaurants, golf courses, parks nearby and NJ Transit station is less than 2 miles away. The beautiful Jersey Shore beaches are less than 3 miles away.